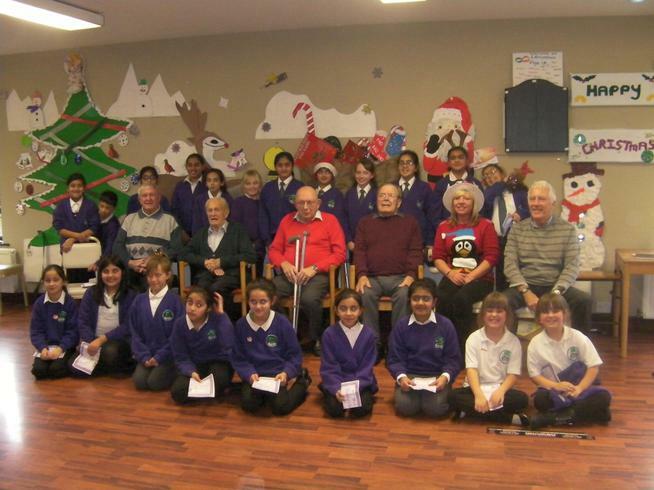 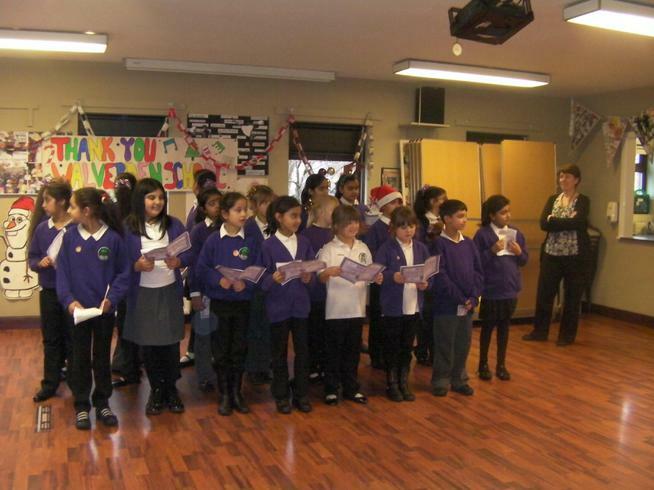 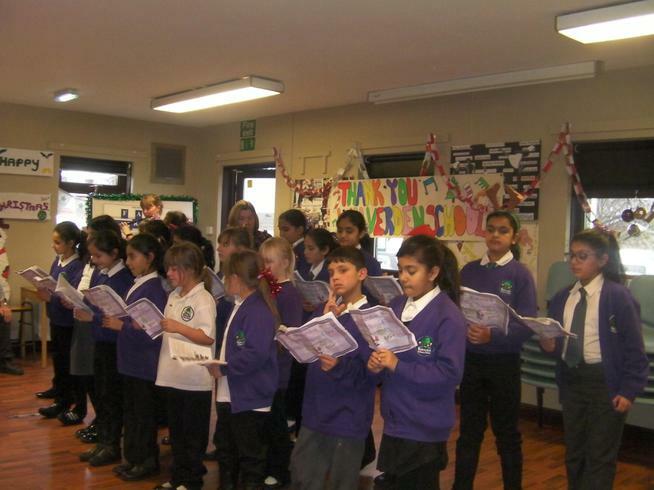 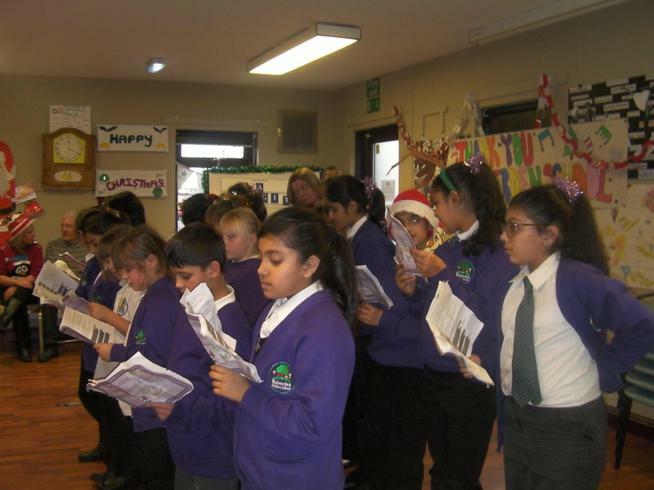 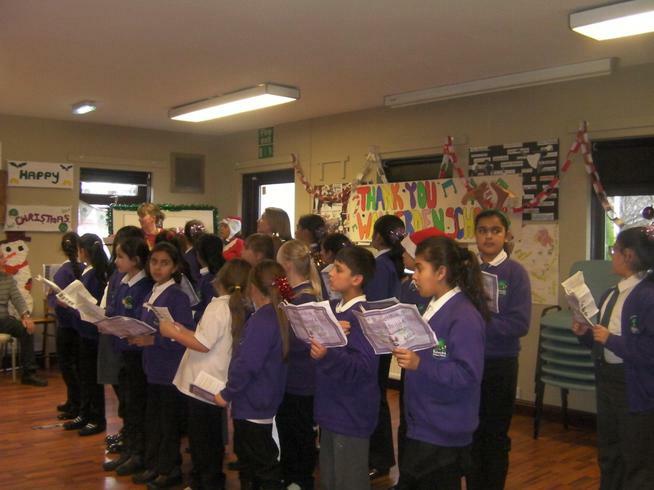 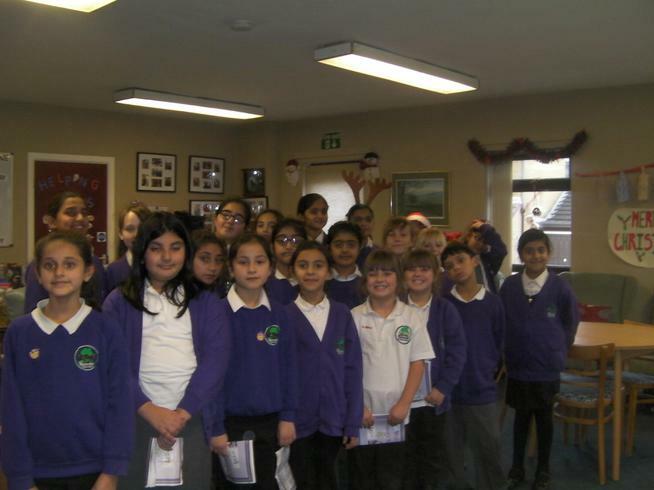 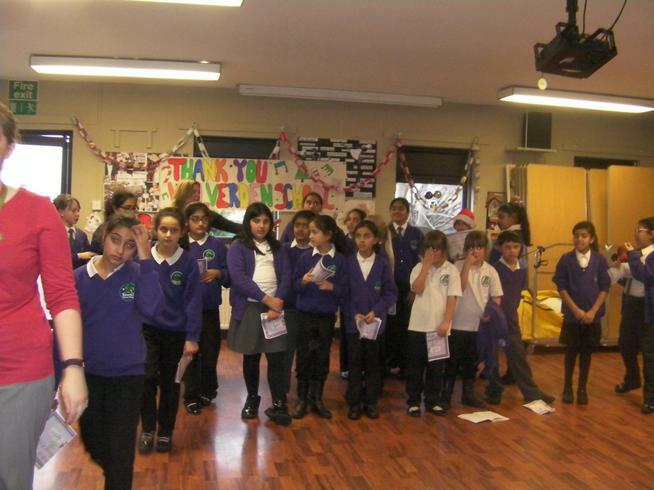 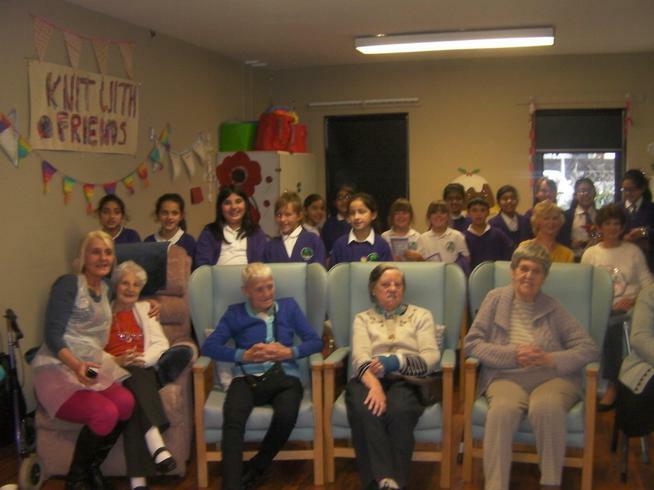 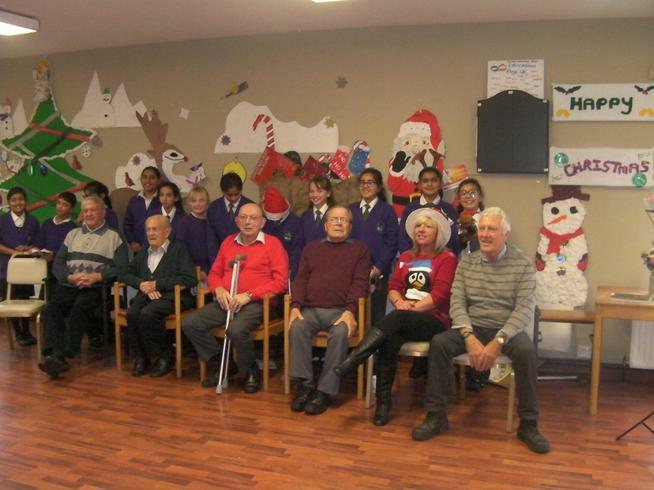 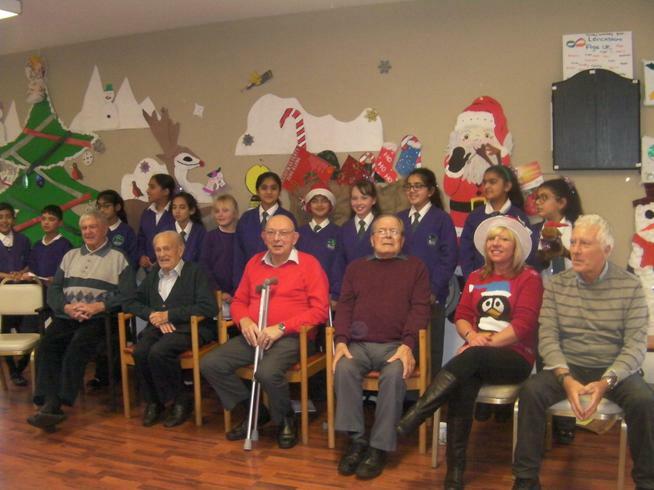 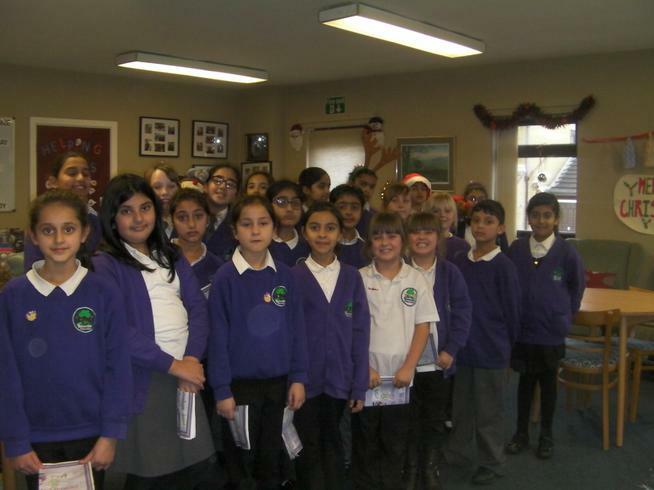 On the 11th December 2015 our school choir demonstrated their singing skills at Age Concern in Nelson. 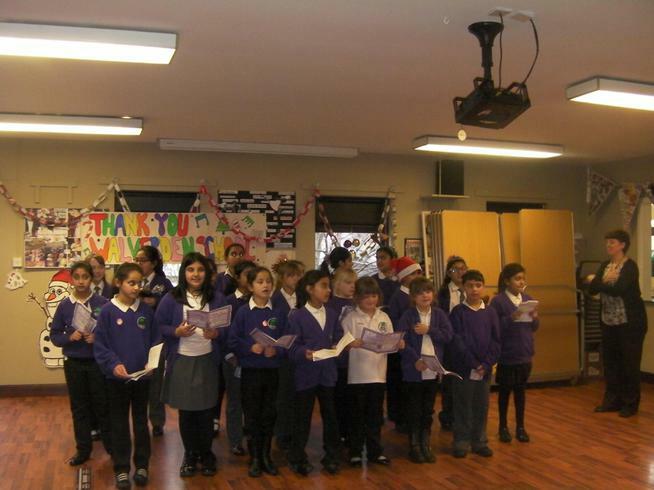 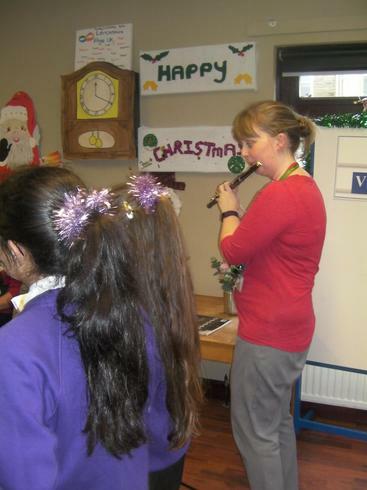 They sang a range of carols and wished the members a very Happy Christmas!. 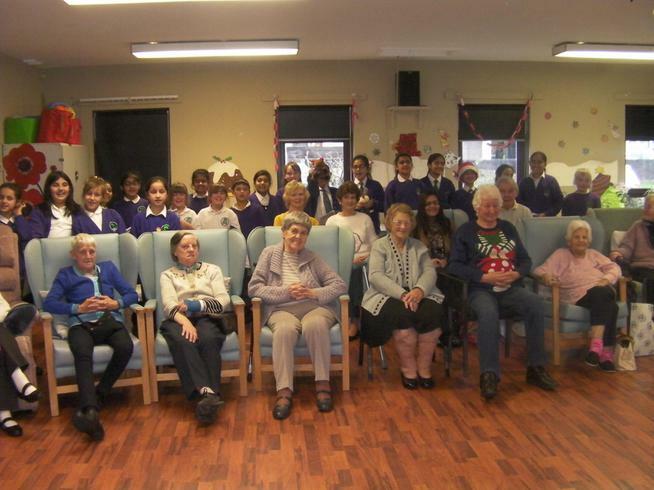 Well done to all and thanks to the staff who supported this visit.